Still a little reminiscence of the past I want to share some pictures of Mongolia with you. This square is something I saw everyday. My Host parents lived right around the corner and when we would go out and explore I would pass it. 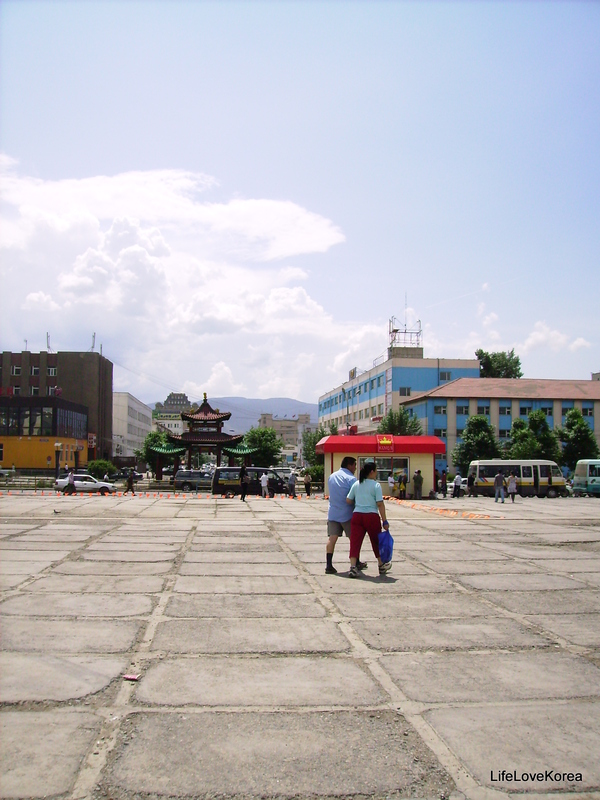 My photography skills back in 2008 weren’t that great, nor was my camera so the bright blue of the sky became a little faded but still, you can see how gorgeous UB actually is.